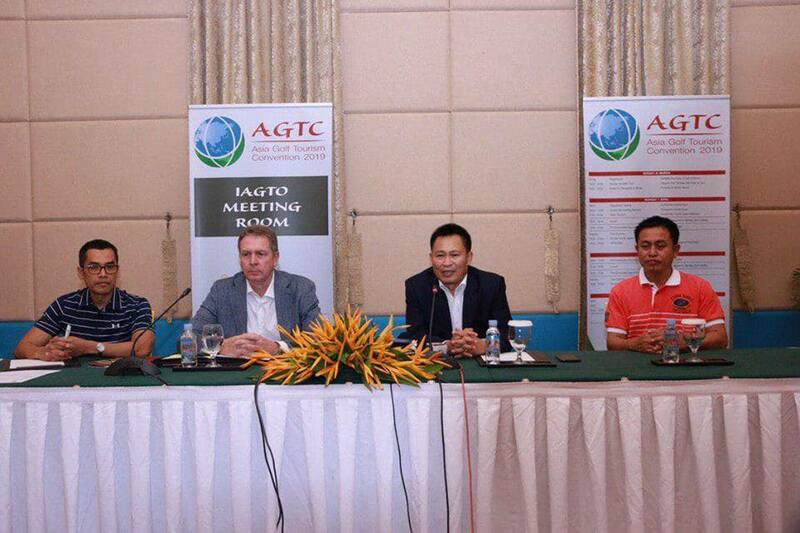 (Siem Reap): The Ministry of Tourism, in association with World Golf Tourism Organization, received to prepare an event of “the 8th Asia Golf”, on the territory of Siem Reap Angkor, attended by about 562 sport players, billionaires classed – international tourists and main investors on tourism sector from 45 nations. On occasion of doing press conference at Angkor Sokha hotel, on 30 March 2019, H.E Chea Bora, Secretary of State of the Ministry of Tourism and Secretary General of Cambodian Golf Federation, said that the 8th Asia Golf Event will be held for 3 days period ranging from 3 – 5 March 2019. The golf will be conducted at golf field of Sokha Angkor resort, Phuchet hotel, and Bo Yong hotel. Along with Golf event, there is a big gathering between about 400 buyers and sellers in order to discuss on tour package buying and selling for tourists, because they mostly are tourist guided companies and sports, especially golf sport. The golf tourism is a kind of tourism which tourists spend much more than other trips, because mostly of players are investors, company owners, billionaires, or the riches. 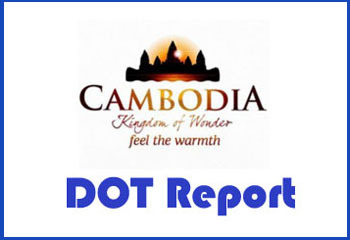 The event preparation is in consistent with the policy of the royal government of Cambodia, as well as the Ministry of Tourism which have been making efforts in advancing golf tourism to be well- known, to advertise Cambodian tourism, and to get ready for Sea game competition 2023 in which Cambodia will host. 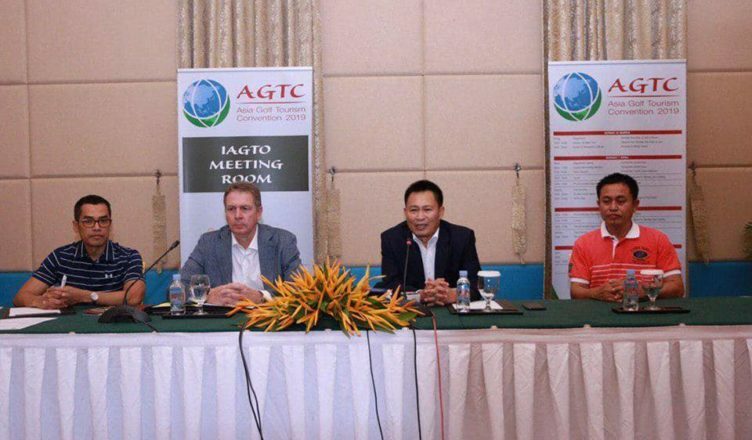 At the same above press conference, Mr. Peter Walton, Director of International Golf Tourism Organization, confirmed that the international golf event is always conducted at any nation annually, such as Thailand, Malaysia, China, Indonesia, Viet Nam, and Philippine, and this year organization selected Seim Reap province, Cambodia to prepare this event. He told the reason that due to Cambodia enjoys fully peace and has international standard golf field, global well – known tourist destination – Siem Reap Angkor, so that tourists, main investors on golf tourism sector satisfy visiting and attending in this main international sport event. Mr. Petter continued these 562 participants from ASEAN region, European region, China, Hong Kong, Japan, South Korea, Middle East, South Africa, India, and North American Continent and from Australia. This director added that those participants are not only play golf, but also visit to temples in Cambodia, in particular Angkor Wat and tested Khmer foods and watched directly natural and friendly smile of Cambodian people. Along with this, H.E Chea Bora showcased expectation throughout the 8th world golf event will contribute to tourism advertisement in Cambodia forwards to enhance international tourist growth to come further to Cambodia, after Cambodia received about 6.2 million international tourists, increased by 10.7% in last 2018.